In 1986, Charleys redefined the Philly Cheesesteak. Today, more than 560 locations in 45 states and 20 countries serve up the #1 Cheesesteak in the World. Made with fresh, quality ingredients grilled-to-order the Charleys way. Also known for its gourmet fries smothered in deliciousness and refreshing natural lemonades, the restaurant franchise is quickly expanding to serve the world’s favorite Cheesesteaks across the globe. 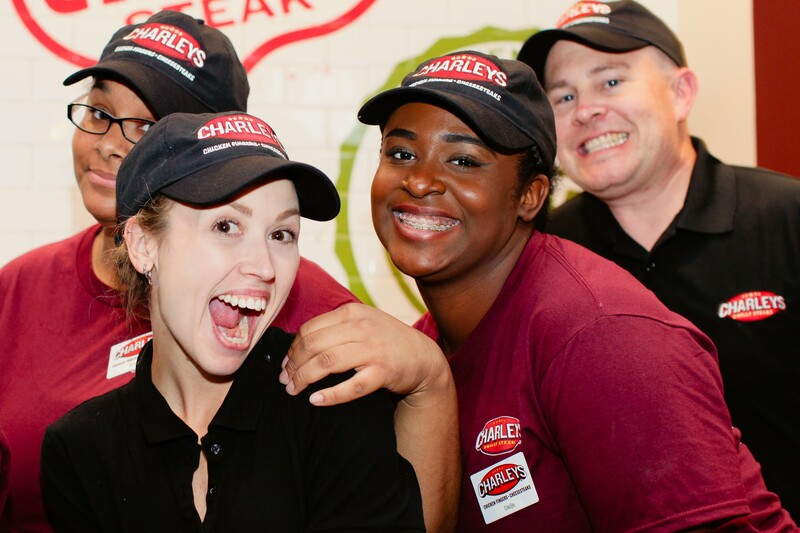 At Charleys, we invest in passionate and motivated leaders. We are looking for career oriented team players to strengthen and drive our company forward. There is no typical career path at Charleys! Team members have moved up into roles such as General Manager, Training Manager, and Opening Specialist. Your career path with Charleys is full of possibilities; make it your own. 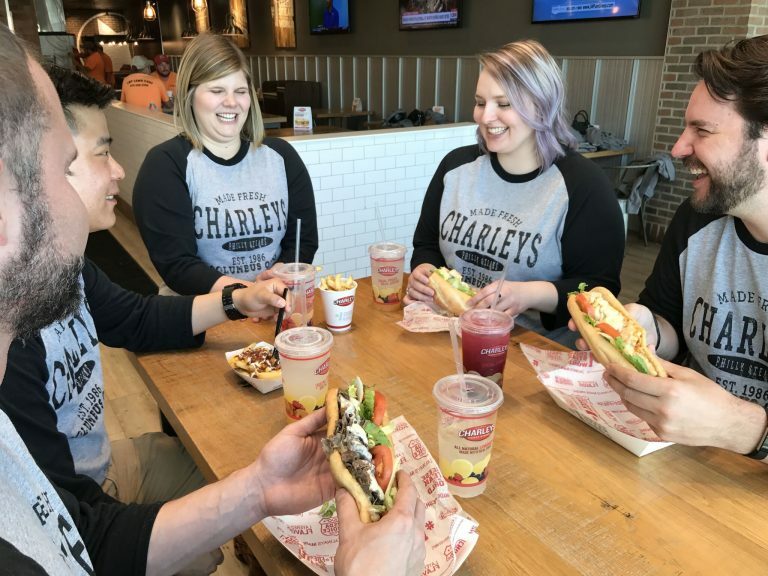 The mission at Charleys is to “Give the customer a great experience every time.” We understand that takes more than just delicious food to complete the experience. 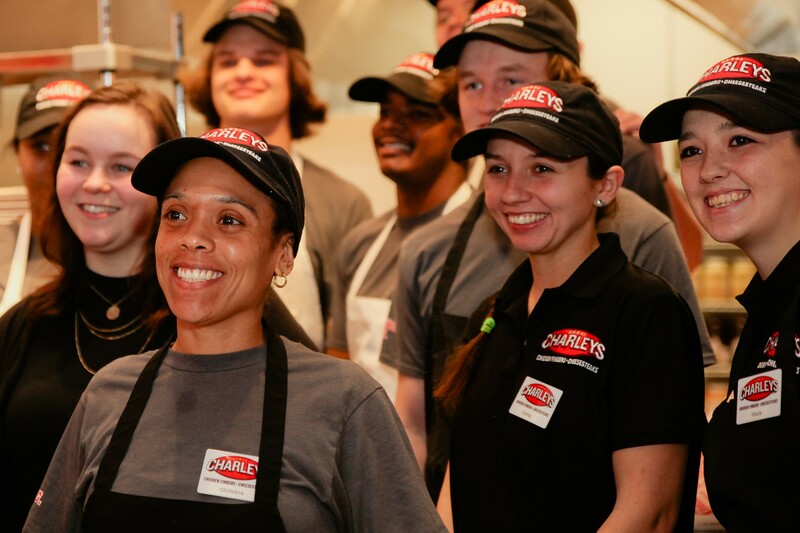 At Charleys our employees are the most important ingredient. We’re always looking for people with a bright smile, team mentality, and a desire to grow.